Unaccustomed with the double-glazing industry, but need to find a good double-glazing installer in Lowestoft as soon as possible? Well, here are 5 helpful ways to do just that! Did you know that 85% of consumers trust online reviews as equally as they rely on personal recommendations? And, on average, 12% of shoppers are looking for local businesses online every day? With more and more potential customers turning to online search engines to find a good double-glazing specialist in Lowestoft and Suffolk, now is the time to ditch the outdated telephone directory and embrace the technological era of online reviews! Try googling ‘good double glazing in Lowestoft’. Ignore the 3 paid advertisements (at the top of the page), scroll down slightly and you’ll see that Dream Installations has a handful of positive reviews. 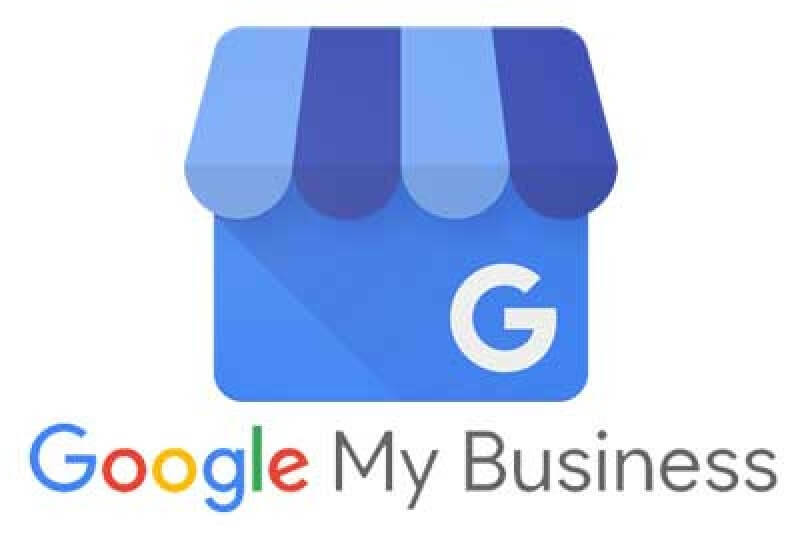 This allows us to rank at the top of the Google map ratings/reviews table, with an impressive 4.7-star Google Business Review rating. Run by Which?, Trusted Traders is an endorsement scheme that recognises businesses who are dedicated to providing exceptional standards of service to their customers. Taking the hassle out of finding great local double glazing businesses in Lowestoft, we are proud to be recommended by 100% of our customers. Take a look at our most recent reviews and feel free to leave your own. If you’ve found a double-glazing installer online but you’re unsure of the quality of their workmanship, look out for industry recognised registrations and/or accreditation logos. 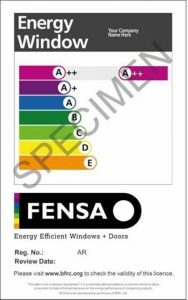 FENSA is the Fenestration Self-Assessment Scheme; a government authorised Competent Person Scheme for the replacement of windows, doors, roof windows and roof lights, covering England and Wales against relevant Building Regulations. This means that as a FENSA registered company, we have been fully assessed and approved as capable double-glazing installers in Lowestoft, providing FENSA certificates on all replacement windows and doors installed since 1st April 2002. The Plastics Window Federation is one of the UK’s leading consumer protection bodies in the home improvement industry. This means that we provide our customers with peace of mind via quality insurance protection on all our windows, doors, conservatories and roofline products. Now that you’ve found an installer with legitimate & conclusive reviews, scan their website (or give them a call) for further information on energy rated windows and doors. It’s important to purchase new windows and doors with high energy ratings, as the higher the rating the more money you’ll save on future heating bills. Retaining the most heat possible will, of course, reduce heat loss followed by a reduced Carbon Footprint. ◉ Windows are rated A++ to C by BFRC. ◉ Doors are rated A++ to E by BFRC. Regardless of your chosen window or door style, at Dream Installations, we install them to achieve impressive ‘A’ energy ratings as standard. Invest in the future of your home by thoroughly researching the market. Get in touch with our professional and friendly team today and see how we can help turn your ideas into a dream installation!